HealthFinder.gov states that heart disease is the leading cause of death for men and women in the United States. 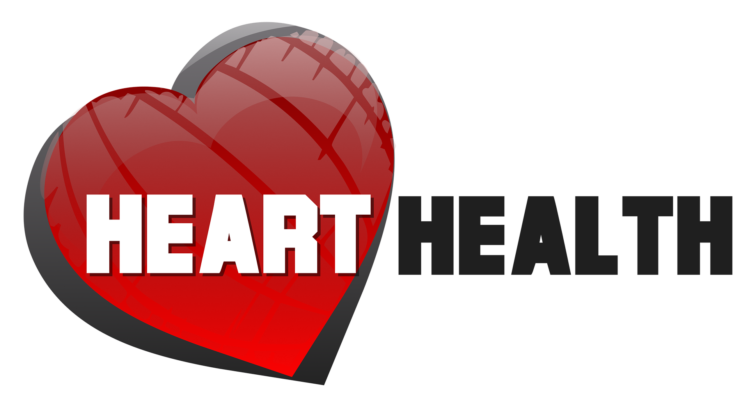 Every year, 1 in 4 deaths are caused by heart disease. Additionally, only about one in five Americans gets enough exercise. What can you do to keep your heart healthy? -Control your numbers…get your Cholesterol and Blood Pressure checked frequently. Take the correct measures to keep your levels in check. -Eat healthy by lowering your sodium and trans-fat intake while eating more fruits and vegetables. Cut down on refined or processed foods.